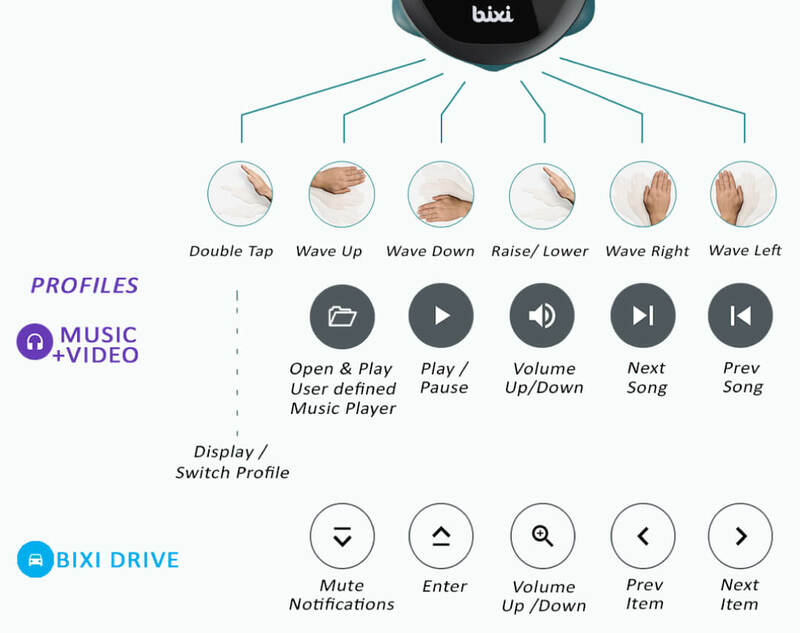 Bixi Touch: We keep on trying to review best gadgets for you. Buying unique at the same time useful gadgets is always fun. Here is another gadget which will mesmerize your mind and heart. You will definitely love this gadget. 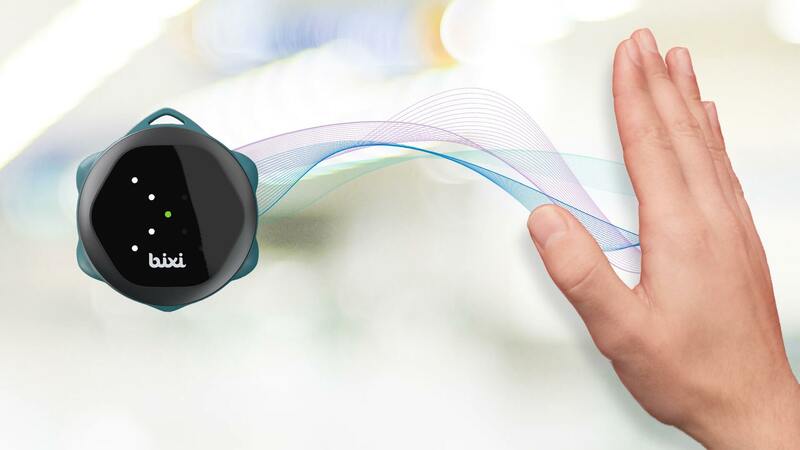 In this article, we will talk about Bixi Touch which allows free gesture control sensor. Bixi is a device which operates via Bluetooth remote control devices for smartphone or tablet. It lets you command your device with simply a flow of your hand. 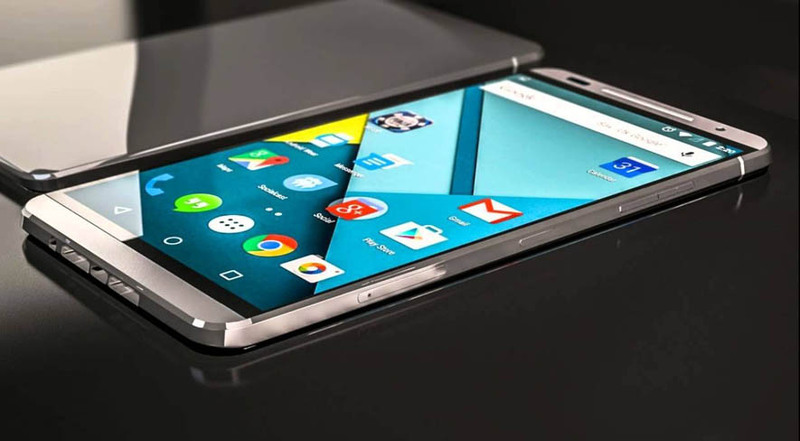 It is an absolutely exceptional idea which operates without touching your smartphone screen. If your hands are busy with something else you don’t have to pick your smartphone just wave. You can also use it while driving to make calls, reject calls, send messages, drive to a destination, control music, mute notification, activate OK Google and much more. You just have to open Bixi on your dashboard and keep your eyes on the street. It also allows you to navigate through apps. So, with this device, you don’t have to touch your smartphone with dirty hands. The ultra-low-power design of Bixi comes a month and battery life. You can easily charge it through a Micro-USB. It uses “Show n’ Go” Gestures to manage all devices. It accepts about 7 Gestures. It includes glowing LEDs to produce visual feedback of users gestures. It is strong and water resistant which you can take almost anywhere. It has scratch-proof Corning Gorilla Glass 4 for extra protection. It has magnets which you can fix anywhere. The device has Bluetooth 4.1 Low Energy connection which is examined about 25 m line of vision. It allows the users to manage multiple apps or devices at a time, or switch from one app/device to another utilizing a simplistic gesture. It supports many familiar apps and tones of Bluetooth & wifi based Smart Home devices. It is compatible with more than 350 apps and devices. It doesn’t require the internet connection. 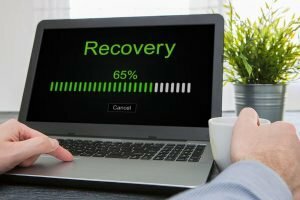 It is completely secure with no data recording. It comes at an affordable price. You can buy it from indiegogo at just $79 USD.